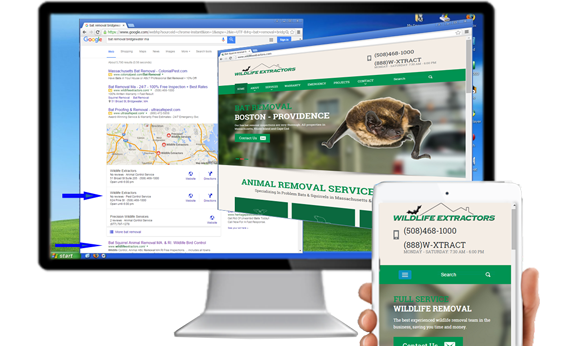 Small Business Website Promotion	Boston Website Design	SAVE $600.00 with our affordable website design South Shore & North Shore. SEO included! Web Promotion! SAVE $600.00! 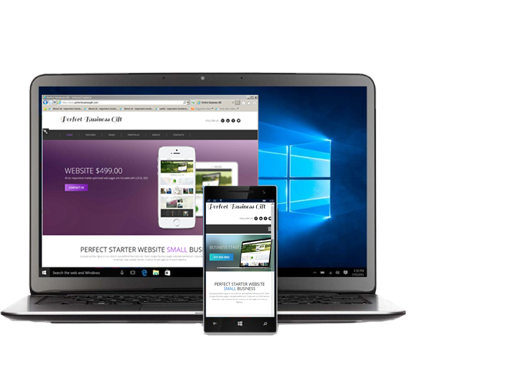 Affordable website design and development company We include all you need to look professional and to get an online presence that works hard for your business. 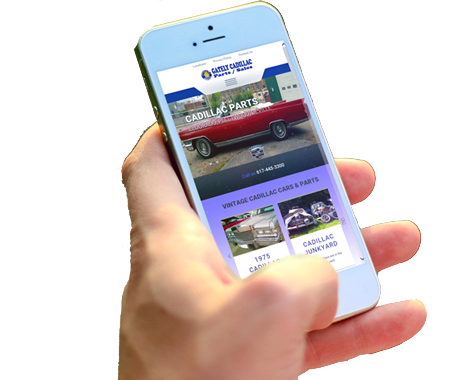 Promo includes SEO and a responsive website. Small business marketing team. 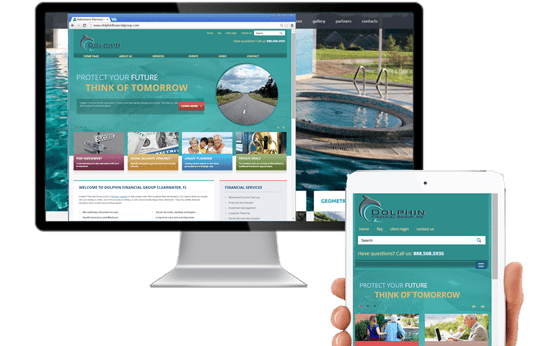 Social Media Marketing, Local SEO and a responsive website will ensure you get the traffic you need to generate leads and crush your competition today! Facebook, LinkedIn & Twitter. 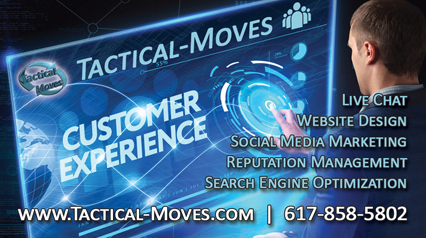 Tactical-Moves offers Boston affordable web solutions that grow reviews, generate leads and increase sales for your business.